Made in the same factory as our top quality lathe tool holders and boring bars, these face mill cutters are some of the finest we have ever seen. 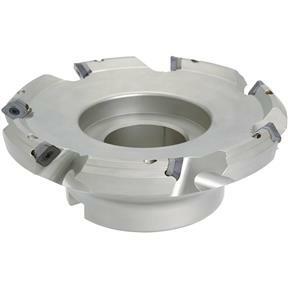 Every insert drops in precisely at angles calculated to give maximum cutting efficiency. Try one – you’ll come back for more! 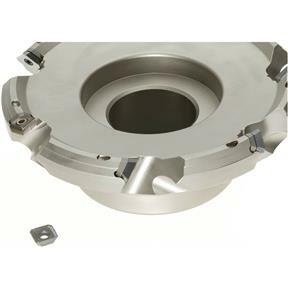 Inserts not included.Diameter: 6-1/4"Height: 2-1/2"Insert Types: SEMT & SEGT (7)Bore Size: 2"